As you purchase faster inkjet systems, you need a quality IR dryer to help you maintain your speeds. You don't have time to worry about ink smudges and smears in the addresses or barcodes. That's why we sell only the highest performing infrared dryers and inkjet heaters in the industry. We know you expect the most out of your mailing equipment, and we strive to give you only the mail equipment that will best help your company to succeed. Addresser Based Systems offers both Infrared Heaters and Near Infrared Dryers. 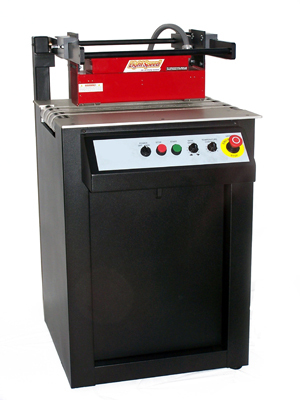 We also, occasionally, have used Infrared Dryers and used NIR dryers for sale. Check out our used mailing equipment section to see what we have available.